I used two tutorials to help me out: this one from Karen at Fringe Association and this one. I'm pretty comfortable with the actual weaving part now, I just need to work on making my edges more uniform. And the whole process of getting the piece off the loom stressed me out, because I wove so close to the bottom edge that when I cut the strands, there wasn't much to tie there. I think I've figured out something different to try next time to make that go a little more smoothly. 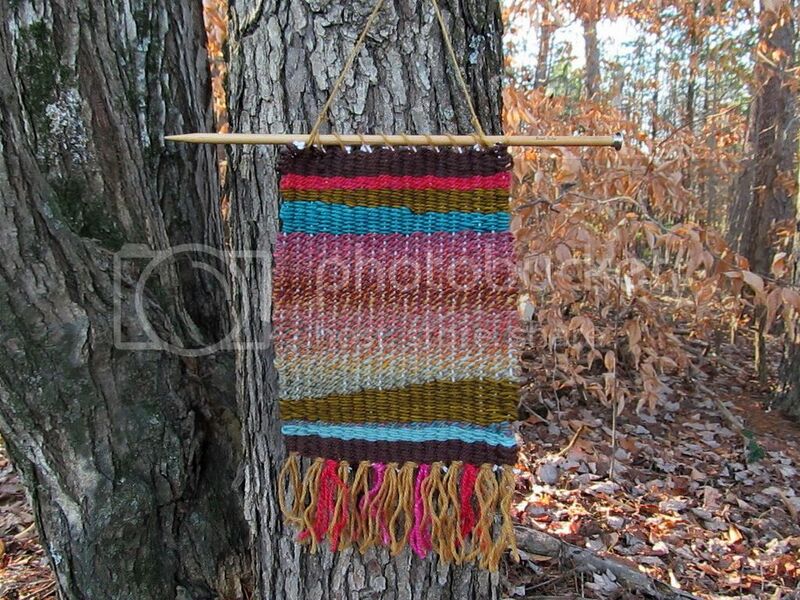 So I don't think weaving is going to be my new thing, but it was fun to spend a few hours one afternoon working on this tacky little wall hanging! I'll probably make one every few months or so, and eventually it might be nice to have a few of them to sell at craft fairs, too. 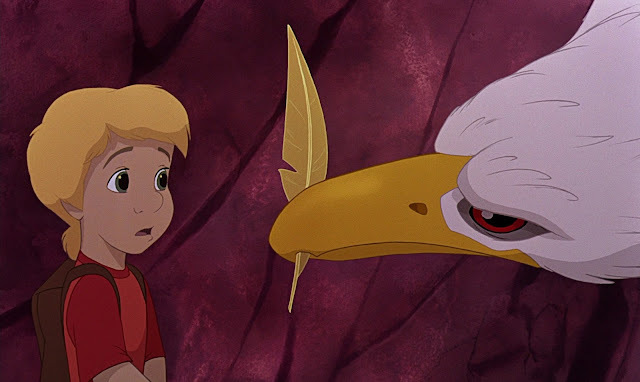 Remember how I was doing that series where I watched all of the animated Disney movies and reviewed them? Oh yeah. It had probably slipped your mind, just like it (apparently) did mine. It's been almost two years since the last one. But I do want to finish the list, so I'm going to try to get back on track. 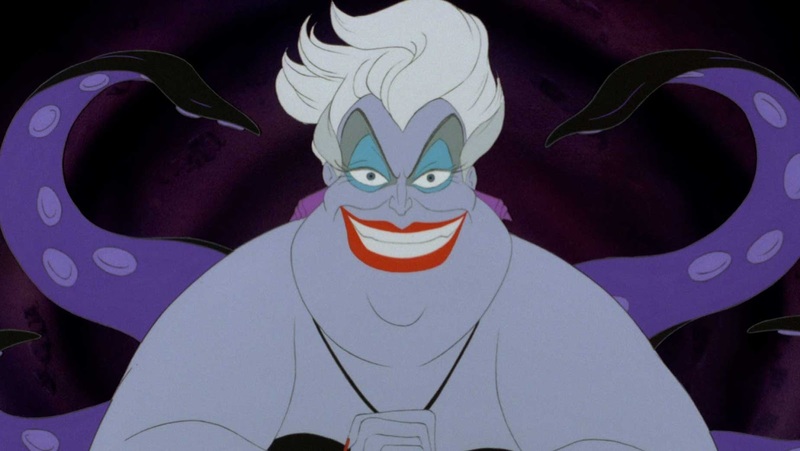 I actually watched The Little Mermaid about six months ago with the intention of reviewing it then, but I was watching with two little girls, so you can imagine it was difficult to jot down notes. This past week I finally took the time to watch it again. 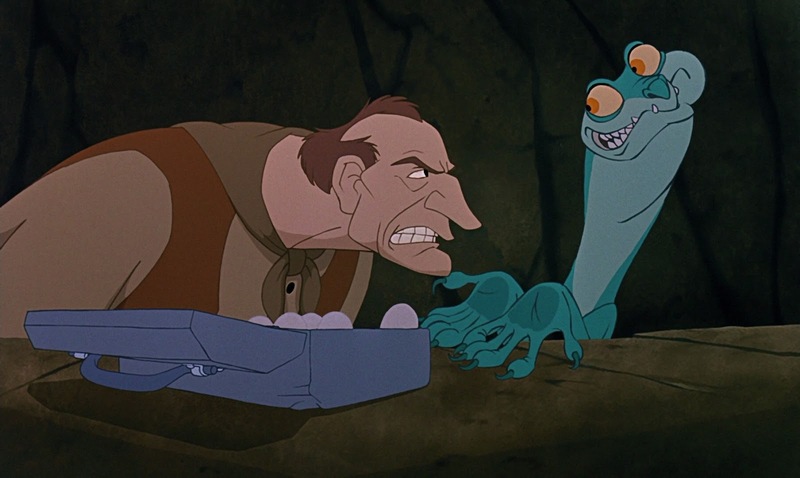 I really loved The Little Mermaid as a kid. I was born in 1991 so it was one of those Disney movies made between the late 80s and mid-90s that was prominent during my childhood. I remember lots of mermaid-themed merchandise (like an indoor play tent and a little table with chairs). But it's not one that I've watched often as an adult, so I was curious how I'd feel about it. 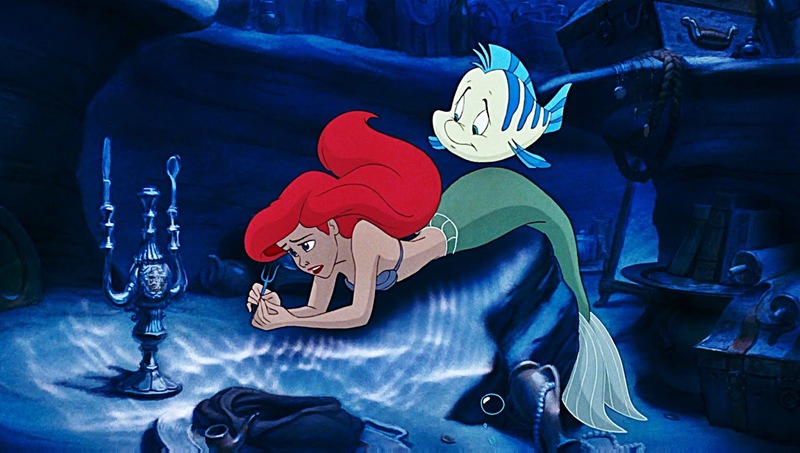 My main thought about this movie now: Wow, Ariel is really annoying! I know she's only supposed to be like 16 years old, so I guess she has the angsty teenage thing going on. But she really just comes across as a spoiled brat. She's the youngest daughter, and apparently the favorite of her father, since the other sisters are given no personalities at all. And even though Disney princess movies are well known for featuring love-at-first-sight/"instalove," it seems worse in this one. Ariel doesn't even know Prince Eric. She sees him once (not even having a conversation with him, mind you) and becomes obsessed. Then the next thing you know, she's risking everything for the chance he might like her. 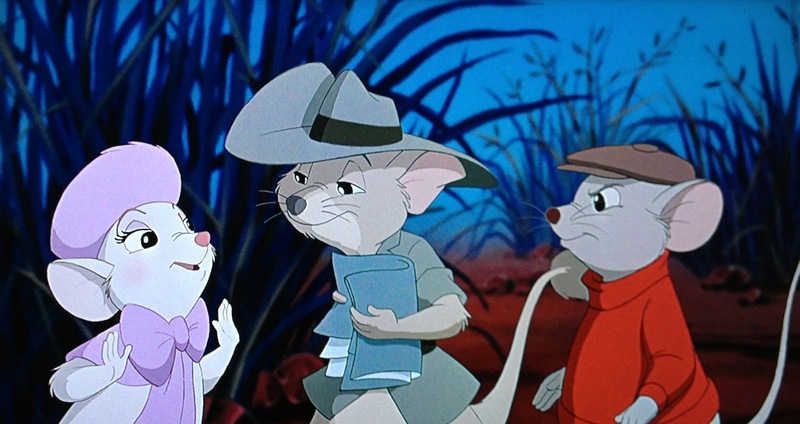 The animation is nice, though for me it's not one of the most memorable aspects of the film. I have to admit that Eric's oceanfront castle is pretty beautiful! 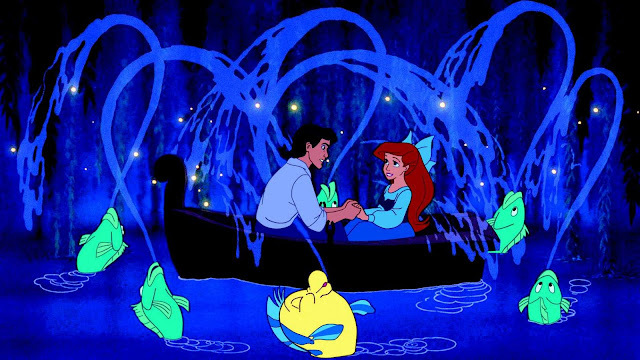 And the Kiss the Girl scene is visually lovely, too. The dramatic scene at the end is done really well. Of course I know how everything turns out, but it was still intense! I'll probably always enjoy The Little Mermaid for nostalgic reasons. And despite Ariel's obnoxiousness, it is a good film. Even if it's not a favorite, I can still respect that it was the beginning of the "Disney Renaissance" and all of those 90s Disney classics. 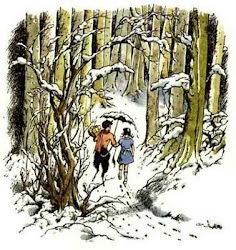 :) I've read that Disney was planning to adapt this story as far back as when Snow White was released! It took a long time to happen, but I think it came at the right time. How do you feel about The Little Mermaid? Does Ariel win the "Most Annoying Princess" award or should it go to someone else? My Pixel Rise socks are finally finished! They've been a long time coming. 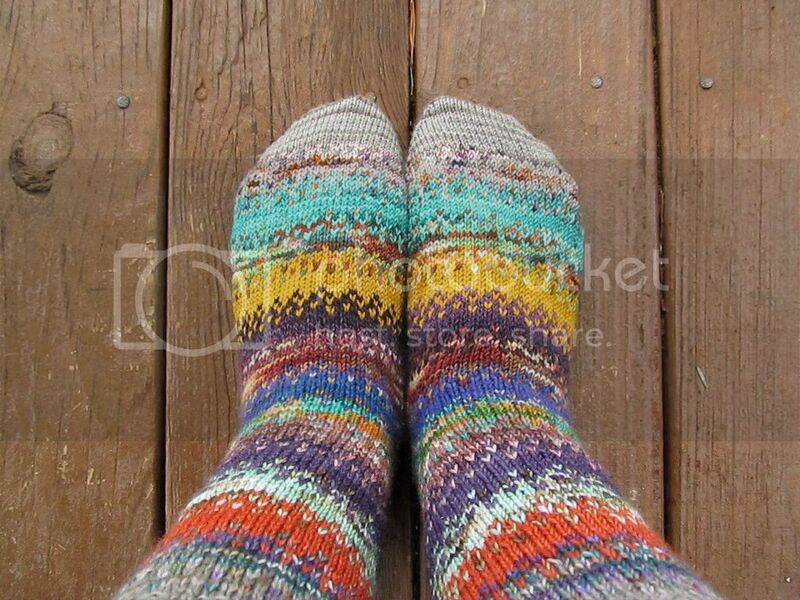 I loved this pattern when it first came out last summer, and I cast on the socks around the end of August. I quickly finished the first sock...quickly because they are incredibly addictive to knit, and also because I wanted to have one done to enter in the knit-along giveaway. :) Then I got several inches into the second sock before I had to put it aside to knit other things: craft fair inventory, Christmas gifts, etc. 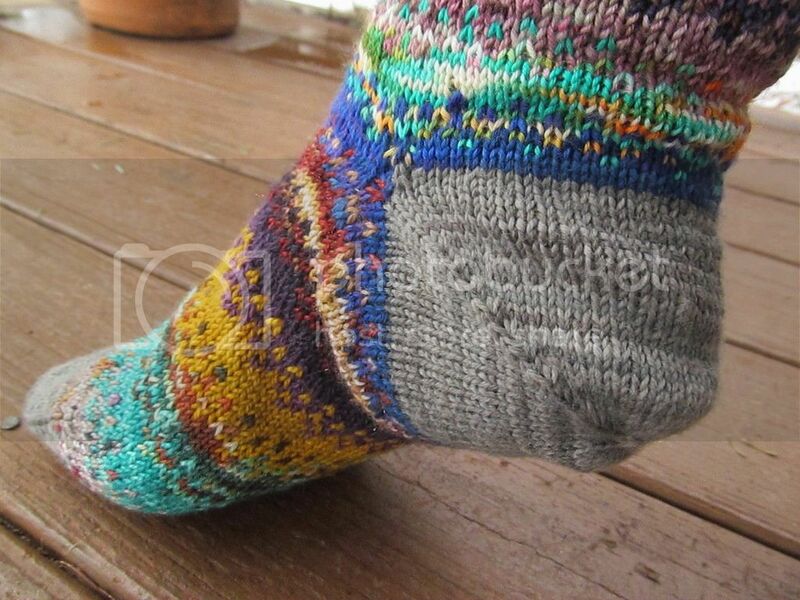 Last week I picked the sock back up and had it finished in no time. 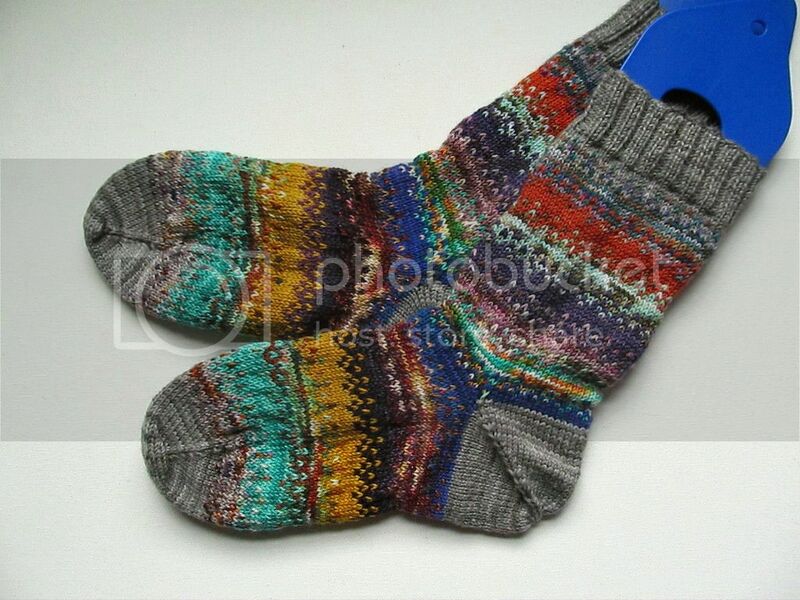 This is only my second real colorwork project (my first is here), but this pattern is incredibly easy. And like I said, addicting. 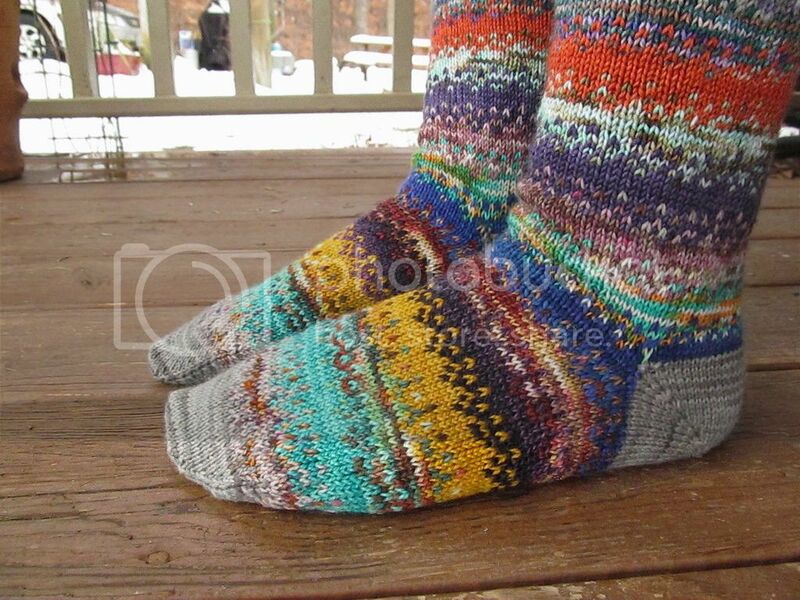 It's like knitting with self-striping yarn: you keep telling yourself, just one more stripe. 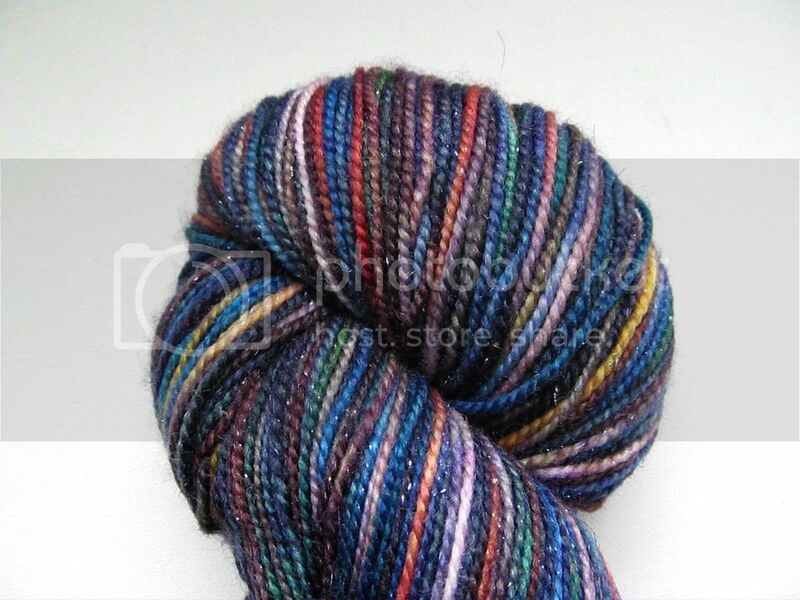 I used a combination of leftovers from other projects and a few new Gnome Acres mini skeins. (I sometimes buy one of their grab bags to use in my sock scrap blanket.) I didn't really plan out my colors as I added them, other than not to put similar colors too close. But maybe I should have planned a little better. I love how the colors look on the leg, but I really wish I'd replaced the yellow in the foot with something more subtle. If you've been around here a while, you'll know that I like to make resolutions every year. Even though I'm not the greatest at keeping them. :) There's just something really nice and exciting about a new year that makes me want to do better! I used to make huge, overwhelming lists of resolutions, but by this point, I've found that it works better for me to make smaller, more specific lists. -Get my own-but-unread books down to 100. 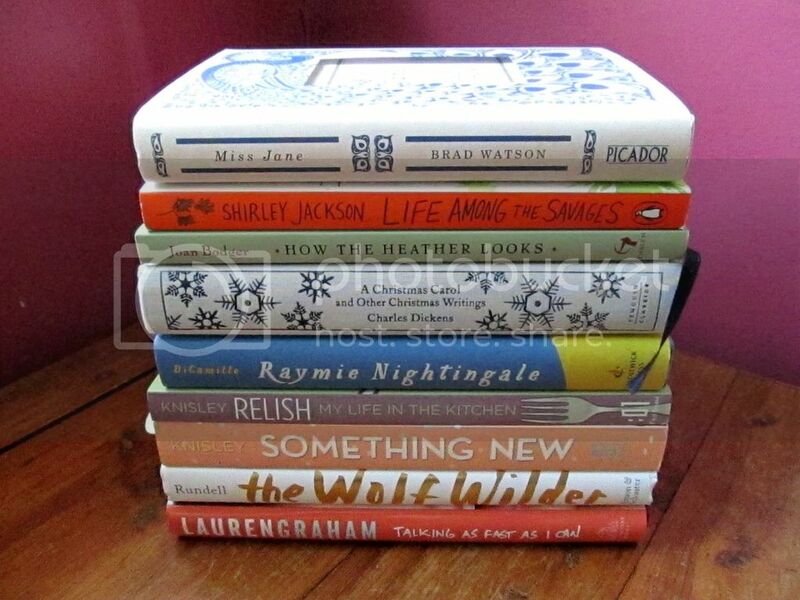 This will definitely be a struggle for me because I love books and I love to buy books. (Cheap ones, which I can justify, but hello, they still take up the same amount of space on my shelves.) I currently own about 150 books that I haven't read yet (yes, it's ridiculous). So theoretically I could get the number down to 100 this year, while still allowing for a few rereads or new purchases. -Read 5 new-to-me classics. I did this goal in 2015 and really enjoyed it...those five books were among my favorites of that year. 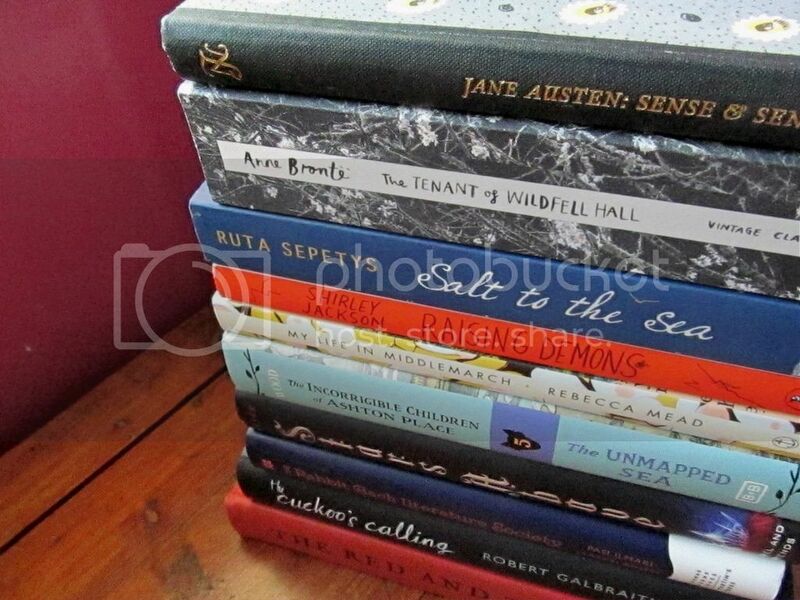 I do have a few older books that I'd like to read for this goal, but modern classics definitely count, too. -Knit myself two sweaters. Sweaters are the one area lacking when it comes to things I've knitted for myself. 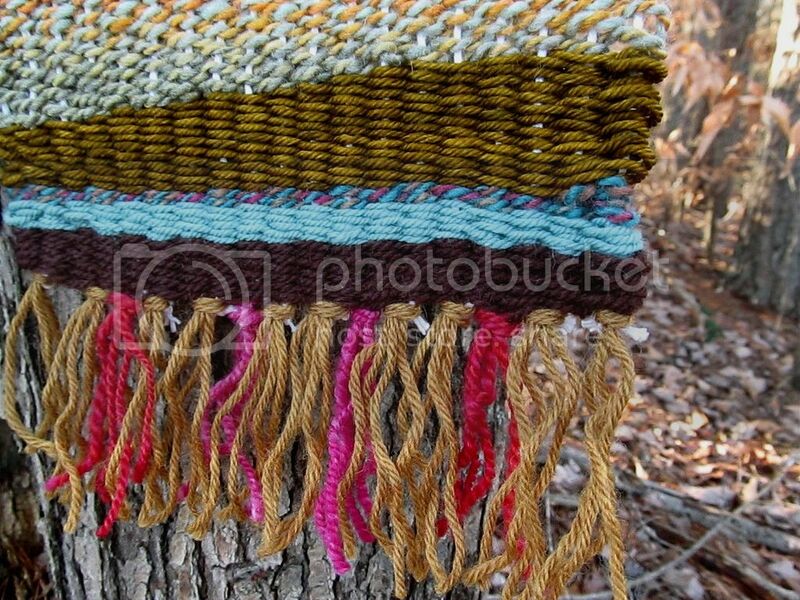 -Do more natural dyeing. I did so much in 2015, but last year I was very unprepared. 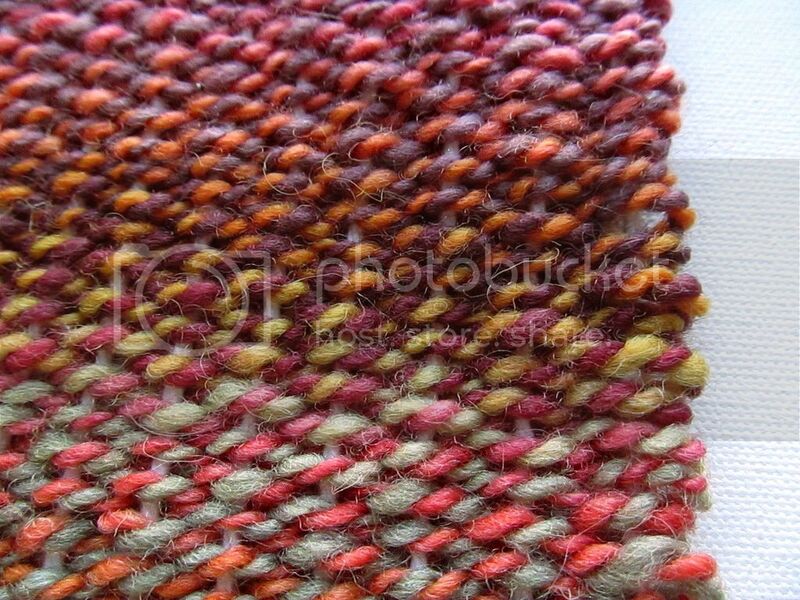 And with natural dyeing, you have to be ready whenever the plants are ready! 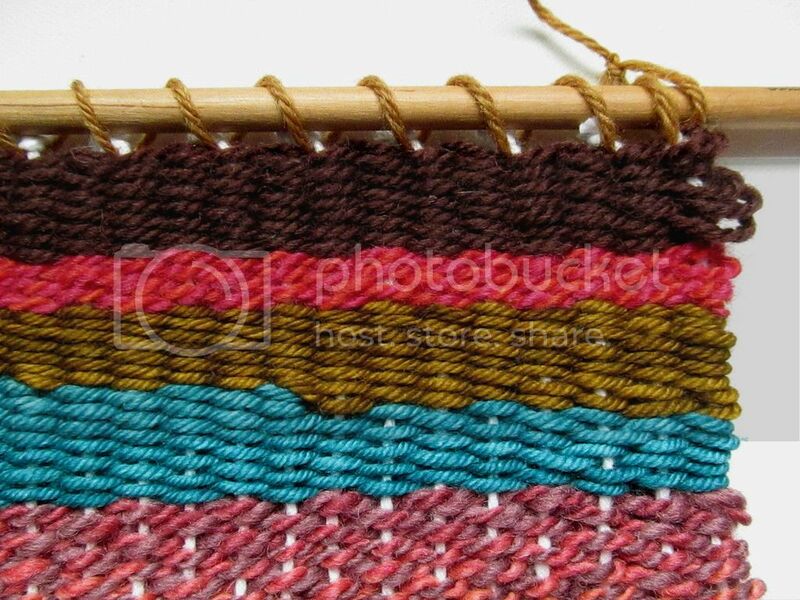 -Learn the basics of weaving. On my little, basic lap loom. -Be prepared. This just means not waiting until the last minute to knit craft fair inventory, gifts, etc. I need to plan ahead. 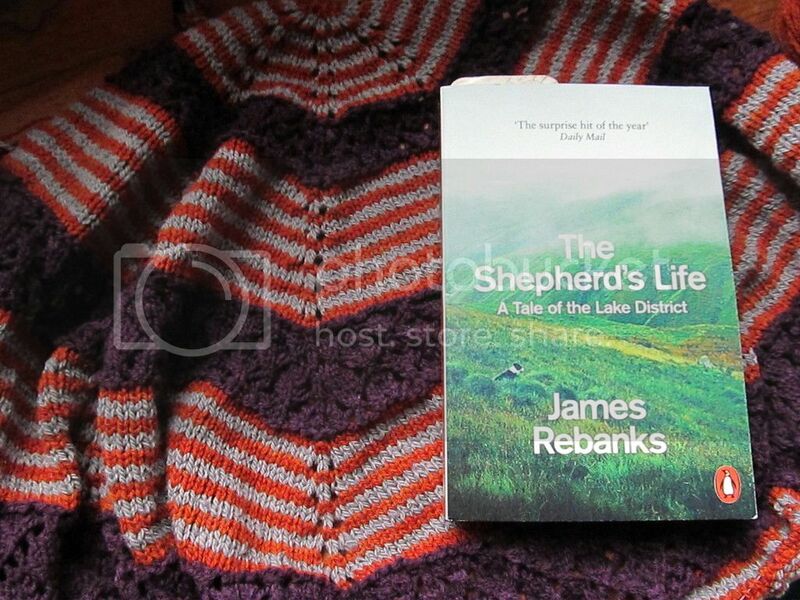 -Spin yarn from my own sheep and knit something with it. If all goes as planned, my sheep will be sheared this spring. 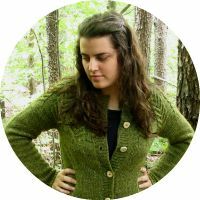 I'd love to have a finished project knitted from their fiber by the end of the year! -Sew a new quilt for my bed. Carrying this one over from last year. I want to use up most of my random fabric scraps. -Start sewing a pair of jeans. I will count any bit of progress towards this goal, even if I just print out and assemble the pattern (it's a PDF)! Any little step towards sewing my own jeans will make me happy. Do you make resolutions? What are some of yours for 2017? 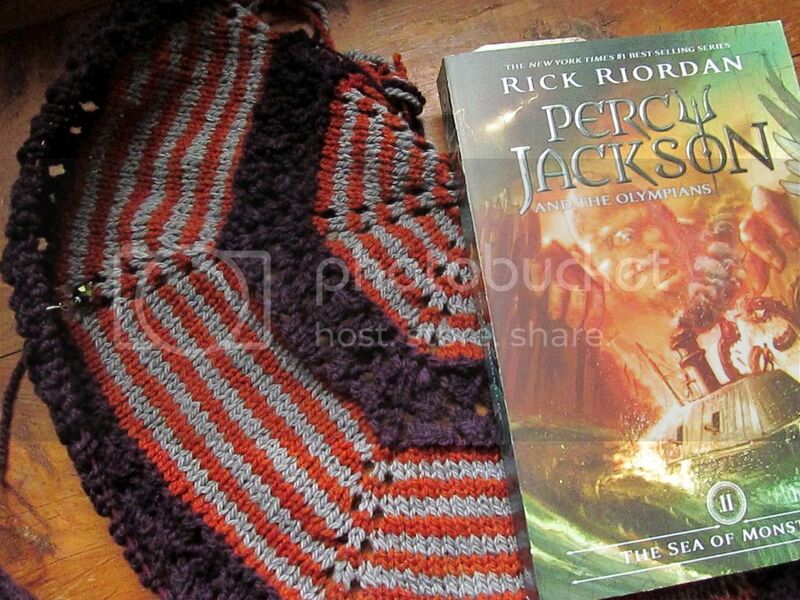 Reading: The Sea of Monsters, by Rick Riordan. It seems I just want to read memoirs lately...I have several of them that I'm very excited about, but I want to stretch them out a bit. So I decided to pick up the second book in the Percy Jackson series in between. Knitting: A Germinate shawl. 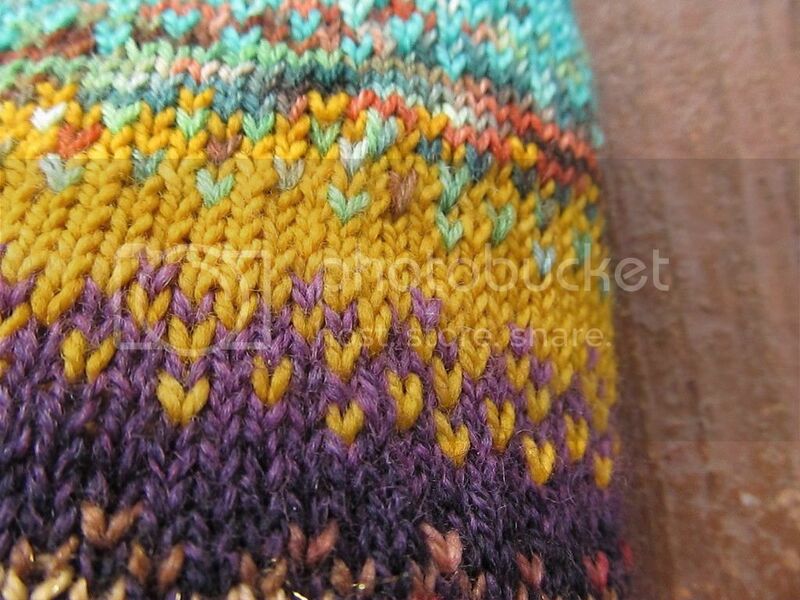 I saw this shawl in this color scheme (orange, gray, and dark purple) years ago and have wanted to knit it ever since. When I realized that I had the exact yarn I needed in my stash (all purchased at the same time, but intended for different projects), I had no excuse not to start it. These colors together are very different from what I'd normally knit, but I think I'm going to love it. I'm in the second lace section now.